Thank you for a fabulous OI China 2018! 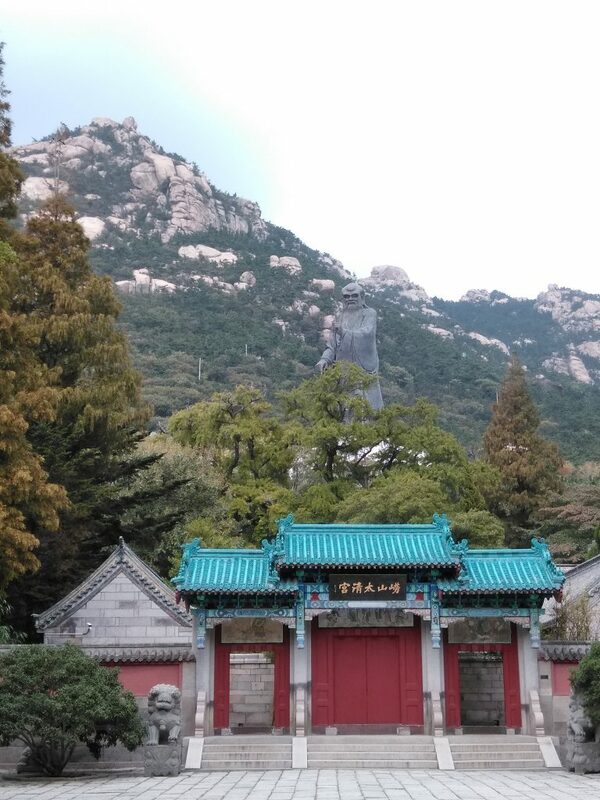 谢谢! 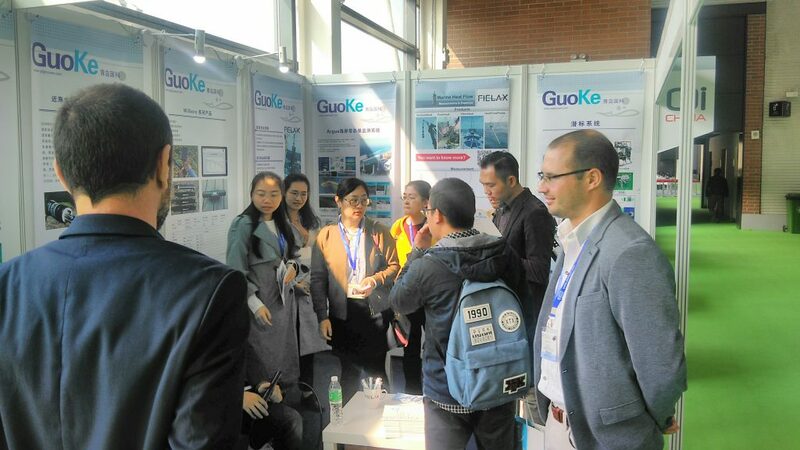 Together with our exclusive representative in China, 青岛国科 (QDGK, Qingdao GuoKe) we had a great exhibition in 青岛 (Qingdao, China). We built new business contacts, developed new ideas and brought a lot of positive impressions with us. 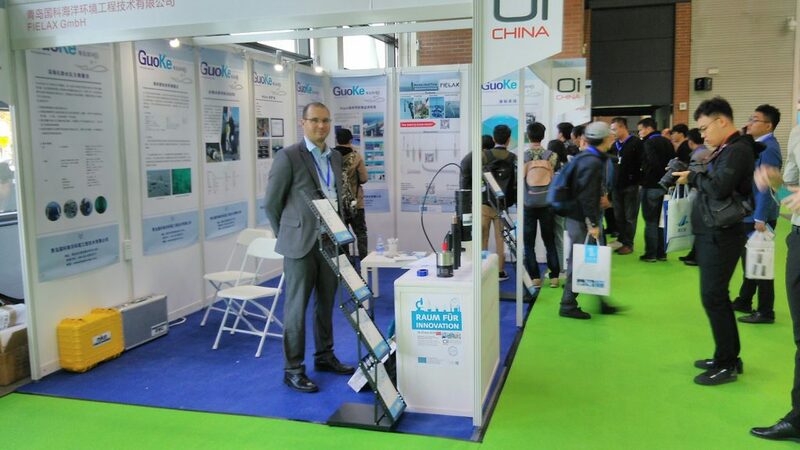 We would like to thank our partners QDGK, the OI China 2018 exhibition team and the funding of European Regional Development Fund: 谢谢! Meet us at the OI China 2018 in Qingdao! Meet us a OI International 2018 in London! Thank you for a fabulous OI China 2017! 谢谢! Meet us a OI China 2017 in Qingdao! FIELAX is audited by QS Hanseatic according to DIN EN ISO 9001:2015. Copyright © 2019 FIELAX. Theme: ColorNews by ThemeGrill. Powered by WordPress.